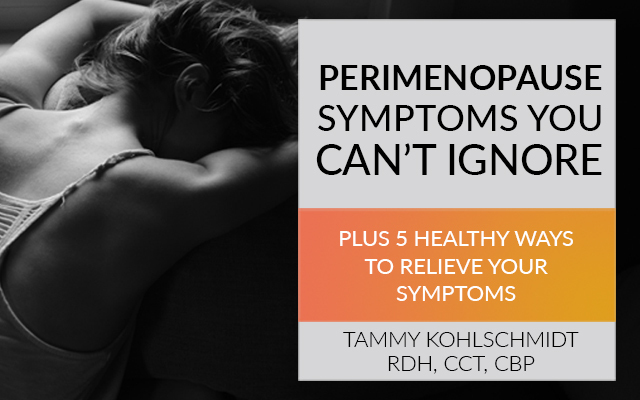 Are You Ready To Feel Phenomenal? 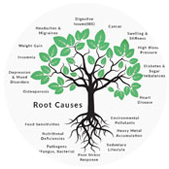 At Thermography For Health NY, we’re all about root cause resolution… digging deep into what causes your disease. Start your journey to health today with our unique functional and lifestyle program. 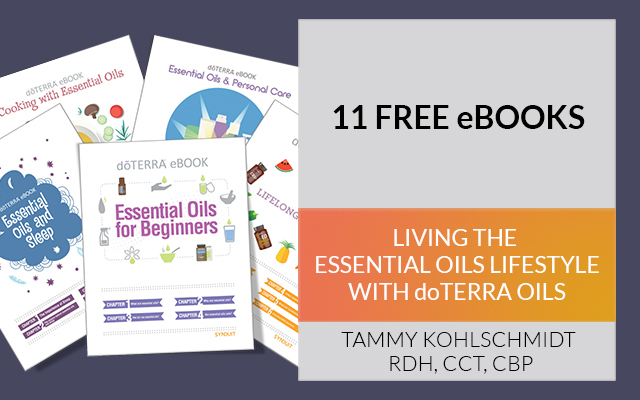 Are You Ready to Feel Phenomenal In The Next 10 Days? 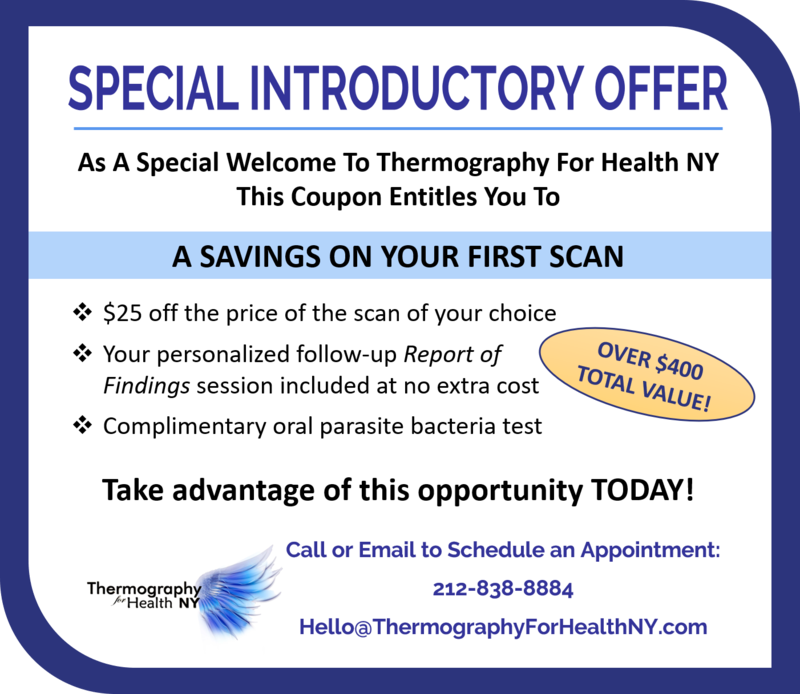 Why Thermography for Health NY? Too often, people think of “wellness” in temporary terms. They want to work with practitioners and take short-term steps to improve their life… and “wellness”… but often fall back to their less healthy routines once they are left to fend for themselves. 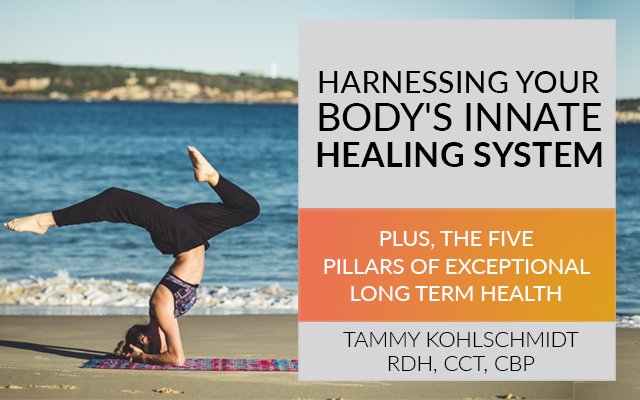 After years of seeing this happen with patients, Tammy wanted to help patients improve their overall wellness on all levels – physically, mentally, emotionally and spiritually. And also give them the tools to continue their progress long after they have established their health. Thermography For Health NY was founded with physical, mental, emotional and spiritual health in mind. We still prioritize that idea today. Thermography For Health NY staff brings years of experience through it’s unique and effective forms of care to our patients. 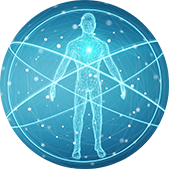 The concept of “functional medicine” is prioritized at Thermography For Health NY. 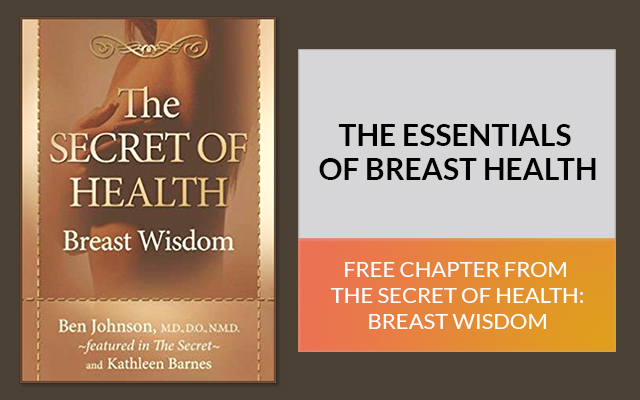 Learn how, and why, we feel it is so important. An integral part of Thermography For Health NY approach is a collaborative relationship between our practitioners and the patient. We serve as your guide, helping you create health.